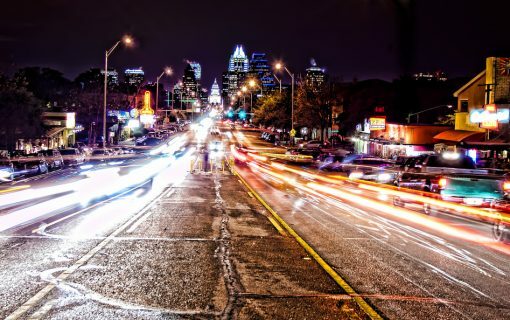 If you think dining in downtown Austin is all steakhouses and high-end restaurants, think again! Sure, you can go all out on a fancy dinner, but you can also find reasonably-priced and downright cheap eating options in downtown Austin. 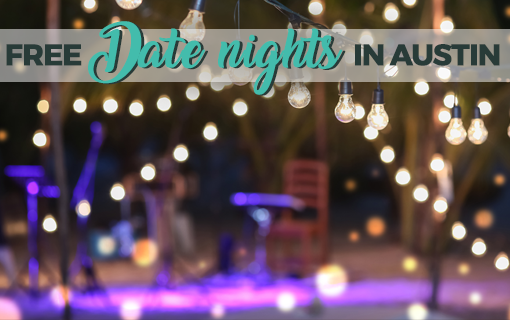 Check out these places when you’re hankering for some Austin meals that don’t cost an arm and a leg! Photo: Courtesy, The Jackalope on Facebook. Each bar on Sixth Street tries to differentiate itself in some way. Without a hook, a bar is just a bar. 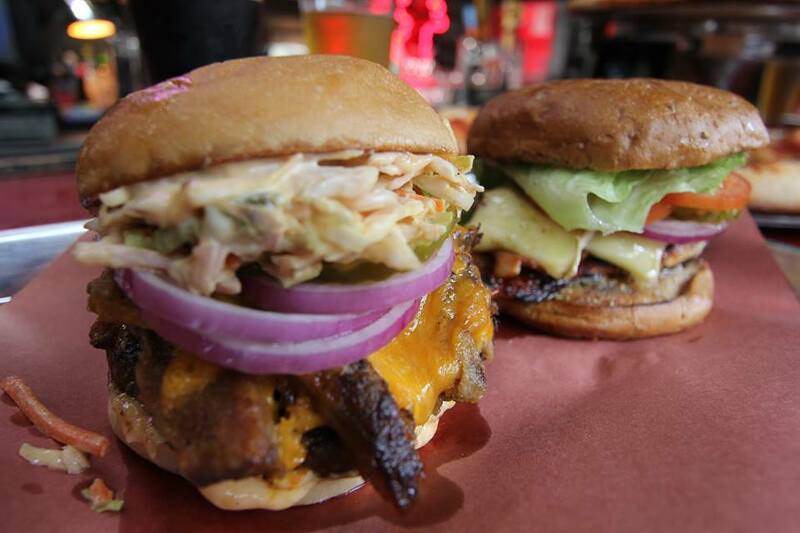 The burgers at The Jackalope will hook you in and keep you coming back. They have a bunch of different ones to try. Their chipotle bacon cheeseburger was featured on the Food Network show “Best. Burger. Ever.” Better yet: Go there on a Wednesday night for buy-one-get-one-free burgers! Photo: Courtesy, Banger’s Sausage House & Beer Garden on Facebook. 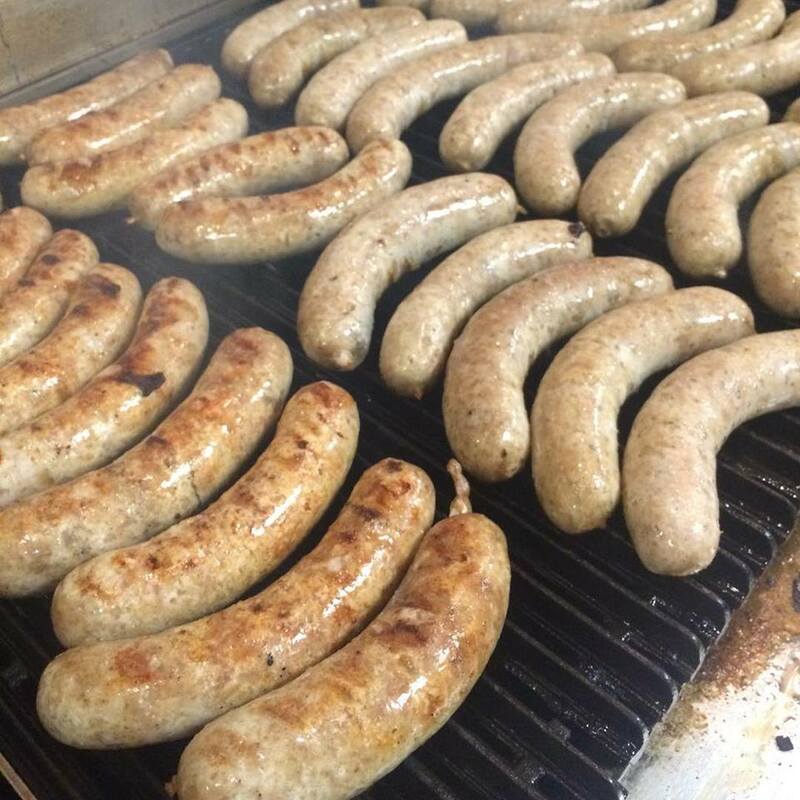 If you like sausage and beer, Banger’s Sausage House & Beer Garden is the place for you. With over 30 varieties of housemade sausage and over 100 beers on tap, you’re bound to find a combination that’s right for your tastebuds. You could get a known flavor like andouille or bratwurst, or you could be adventurous with duck, bacon, and fig sausage… Or even turducken (turkey, duck and chicken) sausage. Photo: Courtesy, Scholz Garten on Facebook. 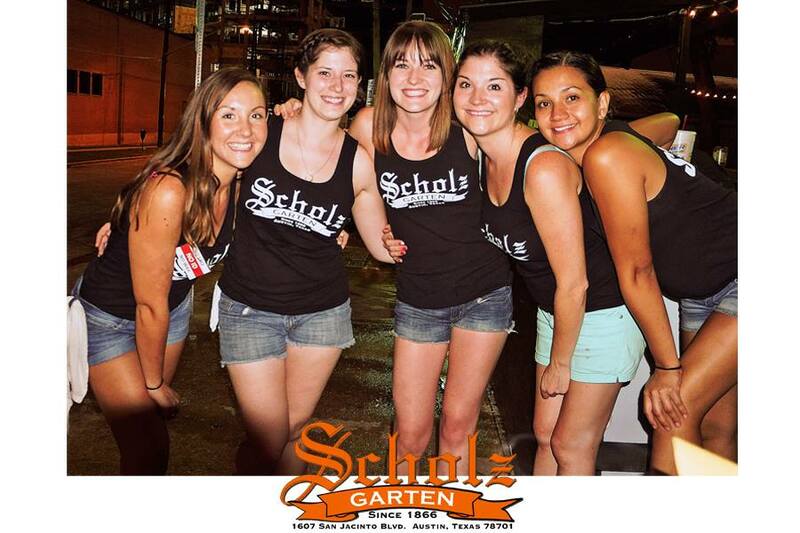 You may know Scholz Garten as the place to stop for a beer before heading to University of Texas football games. You may not know about their awesome German food. If you love BLTs and German food, the Scholz’s BLT is a dish you need to try. It has your standard bacon, lettuce and tomato with sauerkraut and Swiss cheese, and it is served on toasted rye bread. Photo: Courtesy, Easy Tiger on Facebook. Easy Tiger is the place to go if you want a great daily deal. They offer a $5 sandwich special each weekday. They bake their own bread, so you know they care a lot about their sandwiches. 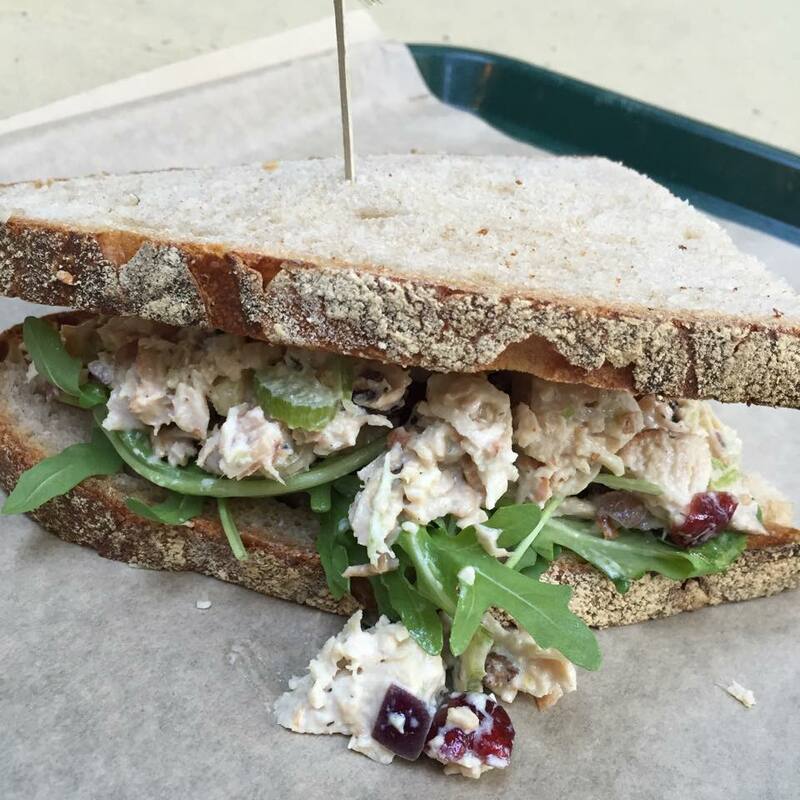 They also serve the Easy Lunch Special which has several sandwich offerings with a side and drink for $9. Photo: Courtesy, Austin Java on Facebook. Austin Java has several locations around town. Their downtown place is in the Austin City Hall building. 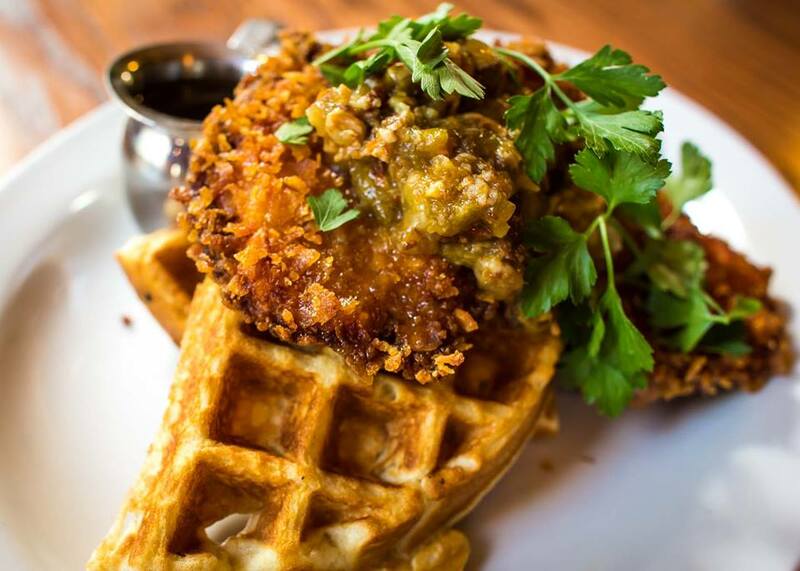 Next time you’re there, try the chicken and waffles. You can cover them in coffee maple syrup, green chile bacon jam, or both. Photo: Courtesy, Tacos and Tequila on Facebook. With choices like corn-crusted chicken, seared ahi tuna, chimichurri beef tenderloin and rojo shrimp, you can’t order wrong at Tacos and Tequila. 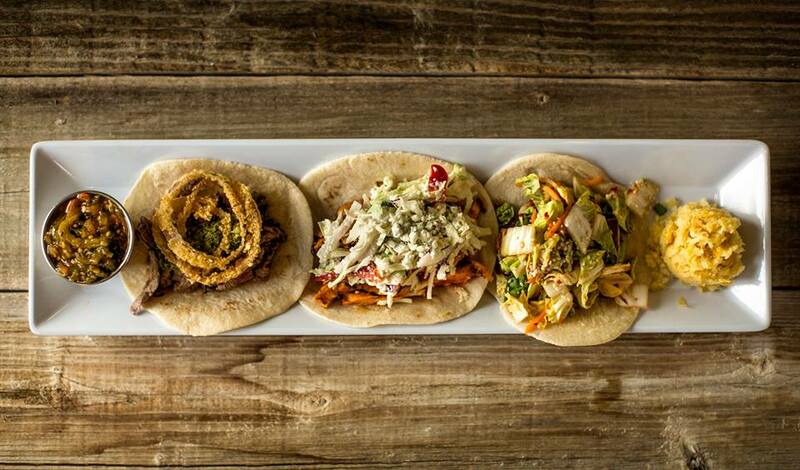 You can get a couple of tacos for under $10 depending on which you choose. Pair those tacos with some tequila shots and you have a memorable night … Or maybe not, depending on how much tequila you drink. The Driskill is Austin’s most iconic hotel. Inside and out, it is instantly recognizable to those even remotely familiar with the city. 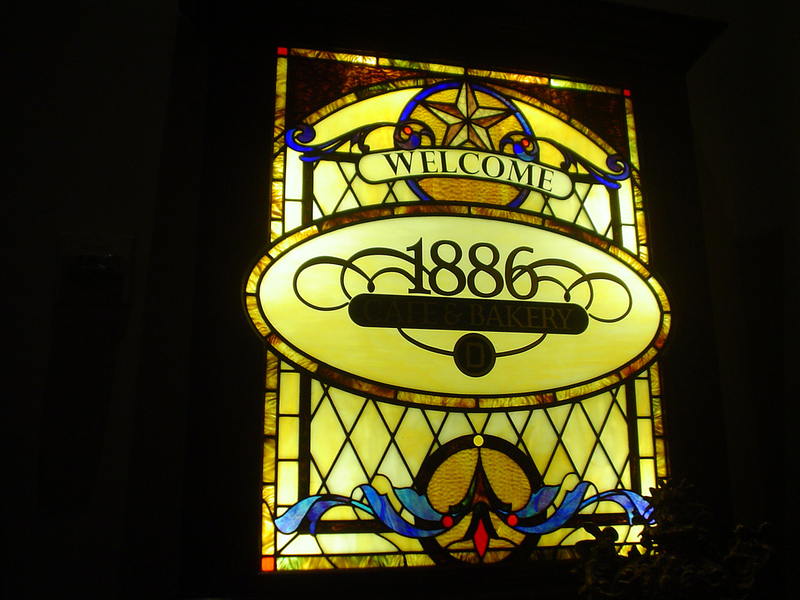 1886 Cafe & Bakery is on the hotel’s bottom floor. Its decor complements the fine interior of the hotel, and the food matches the hotel’s standard of excellence. Try their fresh pastries for a tasty and inexpensive breakfast. Photo: Courtesy, Hut’s Hamburgers on Facebook. What could be more local than an old Austin burger joint that gets its beef from a local butcher which exclusively deals with Texas ranchers? Nothing! And that’s what you get at Hut’s Hamburgers. They have 20 different burgers you can try, and each one is a savory delight. 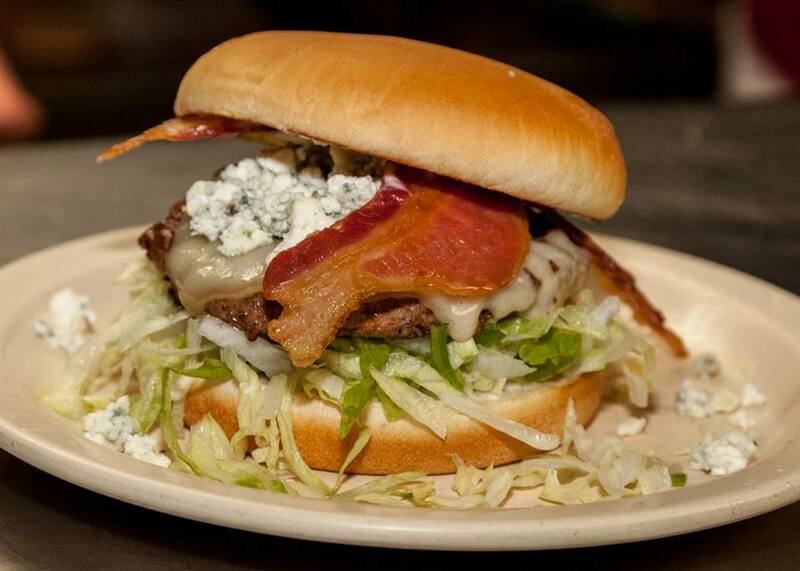 The Mr. Blue is particularly delicious, featuring bleu cheese crumbles, bleu cheese dressing, Swiss cheese, bacon, and lettuce. Photo: Courtesy, Texas Chili Parlor on Facebook. If you’re the type of person who thinks chili comes out of a can, this meal might change your life. 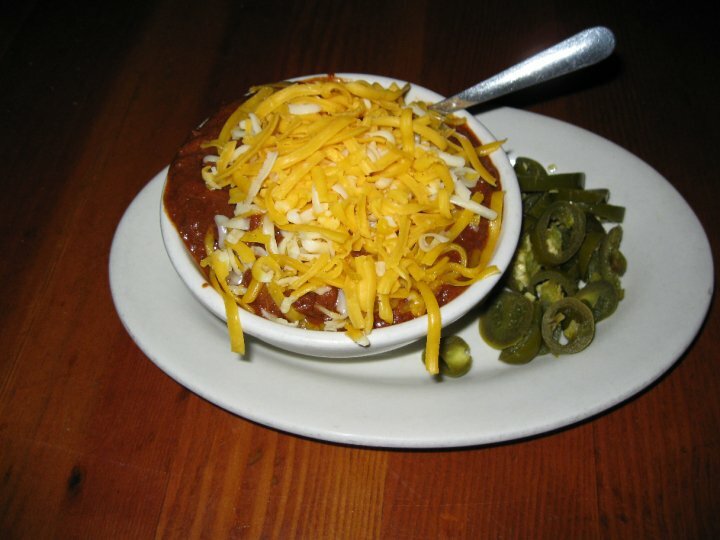 To set you straight, all you need is a bowl from Texas Chili Parlor. Get it mild, or as spicy as you can stand, and chow down! Photo: Courtesy, Counter Cafe on Facebook. 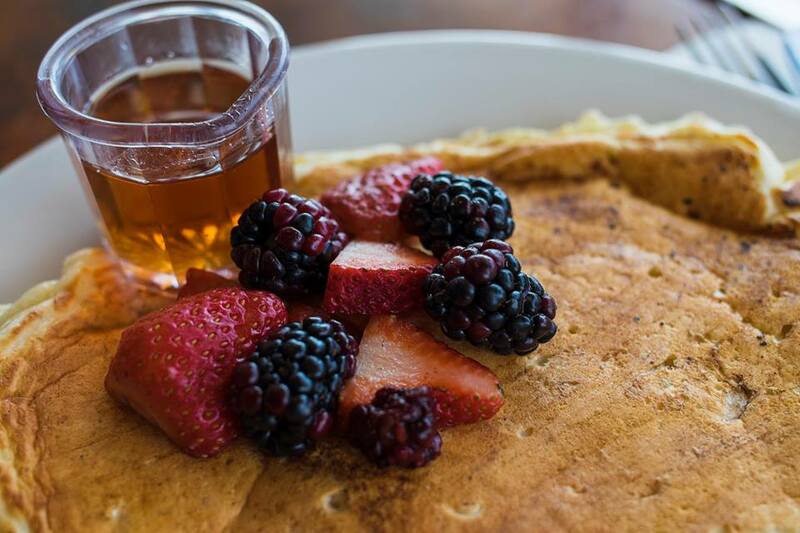 Diners are known for cheap food, but at Counter Cafe, they take the quality up a notch and put an Austin spin on the diner concept. Their original tiny location is on North Lamar Boulevard, north of Sixth Street. 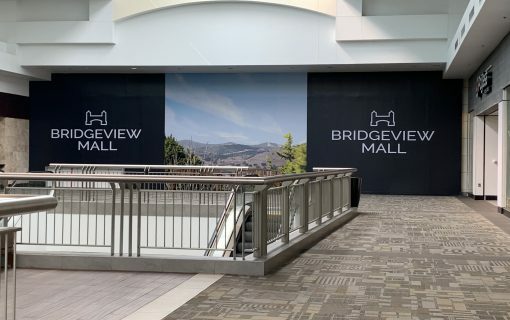 They also have a larger location on the east side of town. Counter Cafe is only open 7:30 a.m. to 4:00 p.m., so you’re out of luck for dinner, but you can hardly find a better breakfast or lunch spot downtown. Feature photo: Courtesy, Austin Java on Facebook.